One strategy for enterprises looking to monetize their data and services is to offer an Application Programming Interface (API). This strategy has been used successfully in a range of companies, in industries including travel and – surprisingly, perhaps – banking. AWS offers a number of tools that can help not just in creating and operating the APIs, but also in building a community around them. In this guest post, Arihant Jain, Senior Manager of Solutions Architecture for AWS in India (Amazon Internet Services Private Limited (AISPL)), discusses the potential of the API approach and the tools available to support it, particularly the AWS Developer API Portal. There are many possibilities for an enterprise to expose data and functionality to wider stakeholders in the digital ecosystems for mutual benefit using APIs. To succeed in the digital age, enterprises need to address customer demands coming from channels that are not necessarily owned and managed by them. Some banks now expose and monetize account, customer, and payment APIs to startups, where the primary customer interface and relationship is not owned by the bank. Airlines provide reference data and flight information to gain customer mindshare. Logistics companies expose APIs for initiating package collection and for tracking shipments. While digital native companies like Amazon, Facebook, and Google were early beneficiaries of exposing APIs, enterprises like CitiBank and Lufthansa have also caught on. Customer acquisition: Establishing partnerships with entities, which brings new customers to your business. Revenue growth: Driving value from your assets through new channels of consumption and monetization. Improve customer engagement: Innovating on products and services to make them available to your customers beyond traditional means. Having an API developer portal puts your company at the forefront to capitalize on such third party/partner relationships. Additionally, feedback loops for existing APIs and new ideas can open different lines of business, giving your company the ability to respond to changing customer preferences and behaviors. As enterprises want to emulate startup culture and speed, there has been an uptick in the number of hackathons organized by companies that revolve around their APIs. These enterprises are seeking ideas for new product and service offerings via these developer meets, and some even use these events for recruitment. An API microservice-based organization and IT landscape allows for faster decision making and execution with autonomous, multi-disciplinary teams working on self-contained scopes of work. There are plenty of success stories published of companies like Netflix and Amazon using this model. A visible API developer portal can also increase healthy competition within departments to list their APIs, which in-turn ensures that the required plumbing is in place from a tech-stack perspective to hasten the pace of IT modernization. Regulatory demands like PSD2 (the Revised Payment Service Directive), open banking, and industry standards like FHIR (Fast Healthcare Interoperability Resources) will force many enterprises’ to open certain APIs. Some industry bodies like the International Air Transport Association (IATA) have initiated the discussion on open API standards. While PSD2 and open banking were started in the EU/UK, other countries like the US are carefully watching the adoption and impact of these regulations. Some countries are considering adopting similar open API-based policy frameworks. Being future oriented, it is only in a company’s interest to be prepared in advance with the capability and infrastructure to be able to respond to any new demands. Most enterprises are on the journey of modernizing their IT application estate from monolithic legacy to cloud-native architectures for the benefit of agility, innovation, global scale, and reduced total cost of ownership. RESTful Web Services/APIs are now the widely accepted communication channel for system integration with external entities (customers, partners, third parties) and also for internal application/services communication. An API developer portal allows a company to expose application/service information and functionality in a controlled manner. For developers, it is a self-service platform where they can learn about APIs through documentation, test integration with virtualized environments, provide feedback, and register for production use. Developer engagement can be further fueled by providing analytics on service health, uptime, usage, and proactive notifications on new APIs/capabilities. External stakeholder access to APIs leverages industry standard authorization protocols like OAuth 2.0, besides relevant one-time registration workflows. An API developer portal may be “internal” facing (staff) or “external” facing (customers and other stakeholders) with some enterprises building both. AWS Cloud is perfect to host your API platform and developer portal. AWS’s highly secure and reliable cloud infrastructure caters for scale, performance, and global reach. AWS managed services frees up your skilled resources from doing un-differentiated heavy lifting like configuration and maintenance. 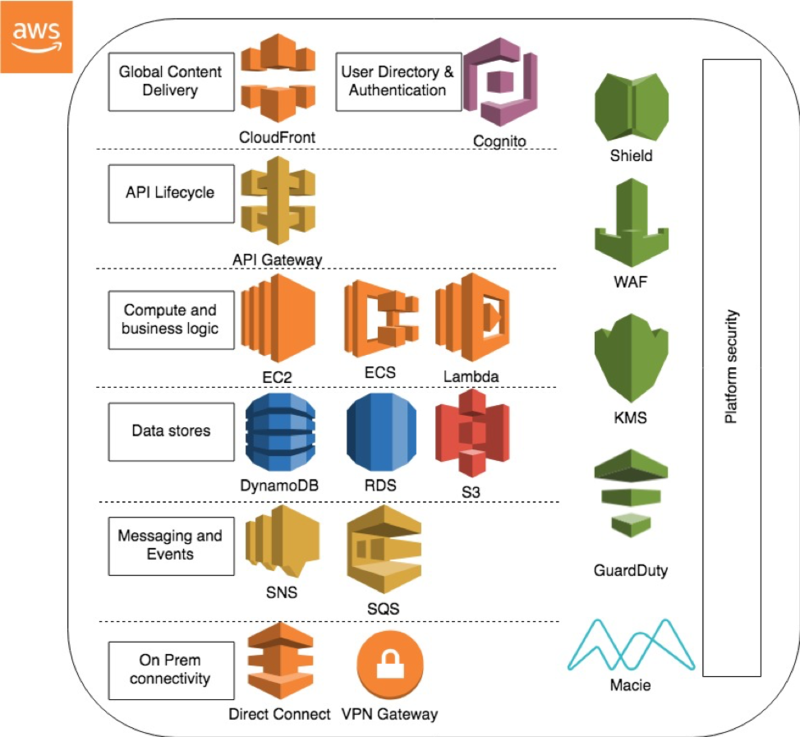 Figure 1 below shows the key AWS services that address various concerns for building, managing, and scaling an API platform. Using AWS services can significantly reduce time to market for your API platform, as some of the required functionality is delivered out of box. Any applications hosted on-premise can be seamlessly integrated with the platform. Partner solutions available at AWS Marketplace can give also you a head start with concerns such as creating sandbox test environments. A reference implementation of a developer portal built on AWS is already available on GitHub for your development team to start with. Various facets of security also need to be addressed while building any external facing system, and an API platform is no different. Your customers, partners, and third parties will need to feel confident that you are able to keep their data and information secure. There may also be industry and business specific customer/partner consent management functionality that may need to be built in. AWS services provides capabilities for data encryption at rest and in transit. AWS manages dozens of compliance programs (like PCI DSS, HIPAA, etc.) in its infrastructure. This means that segments of your compliance may already be completed. AWS services and technologies are built from the ground up to provide resilience in the face of attacks like DDoS. Proactive threat detection and AI/ML allows AWS security services to discover threats and protect sensitive data. Like most enterprise wise initiatives, executive sponsorship is critical. The overall business case for an API platform and developer portal will depend on your specific industry but should be jointly crafted with business and technology input. A product management mindset and rigor will need to be applied to the API platform to make it successful. External partner/third party engagement strategy is another important pillar of the overall program to drive API usage and potential monetization. Creating a central IT team to establish the API platform, technology standards, and developer portal helps create momentum. In my previous role with DBS Bank, we had a team setup between Singapore and Hyderabad to do exactly that, and with good effect. AWS consulting partners can help set up this center of excellence (COE) if you do not have a strong in-house engineering team. Identification of the first few sets of APIs to expose can also be tricky, and one could get into analysis/paralysis mode. Here again, taking some calculated bets and empowering the central team to pick the first few set of APIs to develop/expose may just work. Over time, the role of the central team should diminish to that of a gatekeeper, and the wider IT organization should be enabled to build APIs. AWS Solutions Architecture and Professional Services teams have the required experience to set up your API platform, and you can reach out today to get help.